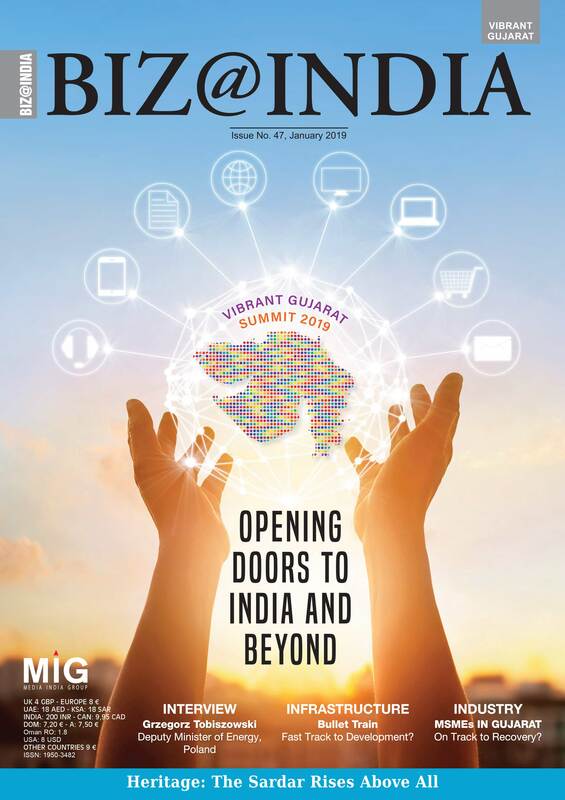 The magazine, which is the only international magazine focused on Indian business, aims to bring the latest developments in all the sectors of the economies in Europe and India. Each issue of Biz@India covers one particular sector of the economy in great detail, covering all the aspects. Besides interviews of business leaders, it also has marketing tools and features like market strategies, market research and analyses as well as case studies of successes and failures.